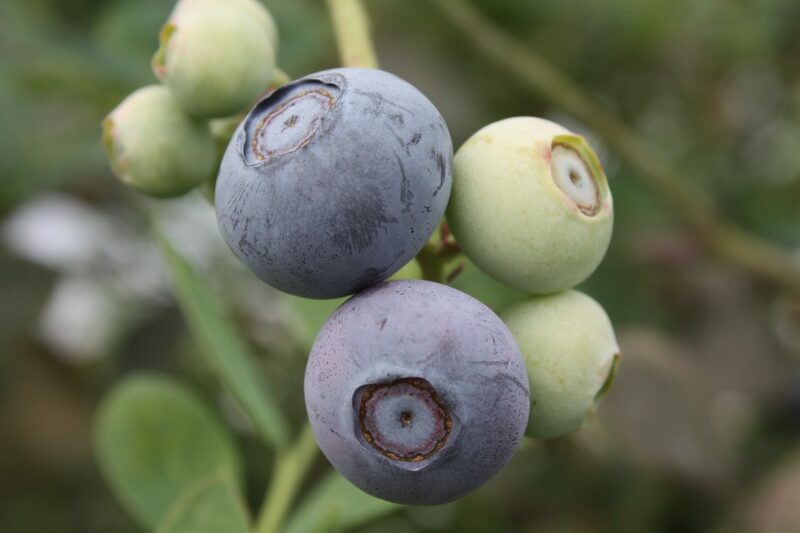 University of Florida licensed varieties include FlickerTM FL96-43 blueberry. New plant varieties give Florida farmers a fighting chance in an increasingly competitive global market. University of Florida (UF) public scientists give Florida growers first shot at fruit that stands up to the latest disease, survives harsh weather and catches the eye of shoppers in the produce aisle. Those plant varieties are intellectual property — inventions in the greenhouses and groves of the UF Institute of Food and Agricultural Sciences (IFAS). We patent them through the Florida Foundation Seed Producers (FFSP), an affiliate of UF/IFAS. Eventually these varieties will go abroad. To gain some control over when and where, FFSP licenses them to parties in other countries. If you’re not in the intellectual property field, this can look like we’re handing over innovation to Florida farmers’ international competitors. Nate Jameson is one of the growers who gets it. He and his wife Anna own Brite Leaf Citrus Nursery in Lake Panasoffkee. Nate also sits on the board of FFSP. Taxpayers, growers and universities pay for innovation that makes Florida one of the world’s major agriculture successes. The problem is, once we sell the right to use a new variety in Florida, a clock starts ticking. After that clock has run for four to six years, no one in Mexico, Brazil or Europe has to pay for that right if we don’t have legal protections in those territories. That would create a situation where international producers get the variety for free. The only way to keep new plant varieties developed by UF/IFAS from being free in another country is to license them. The license establishes who gets to use varieties, how they get to do it and at what cost. A license also creates leverage within a country to enforce claims against those who would steal the technology — plant pirates. International licensing is Florida growers’ edge. We license to Florida first. Florida growers always have a head start on the newest and best varieties, often years ahead of any producer abroad. Those varieties are created for Florida conditions. We’re trying to come up with a variety that takes to Florida’s soil, not Mexico’s. International producers pay more than Florida growers do for the right to use our varieties. This allows us to keep our licensing fees for Florida producers lower, which is only fair since Florida growers invest up front in plant innovation. These are rules of the fight that we have some control over. In fact, we asked agricultural leaders to talk with us as we refined these rules five years ago, and major commodity associations signed off on FFSP’s licensing policies. The question isn’t whether international producers are going to use UF/IFAS-developed varieties. They are, whether we license or not. Licensing is the tool we use to have them use those plants on our terms. It allows us to influence how much international producers will pay, how widely the plants are made available and how fast they get access to Florida-developed innovation. 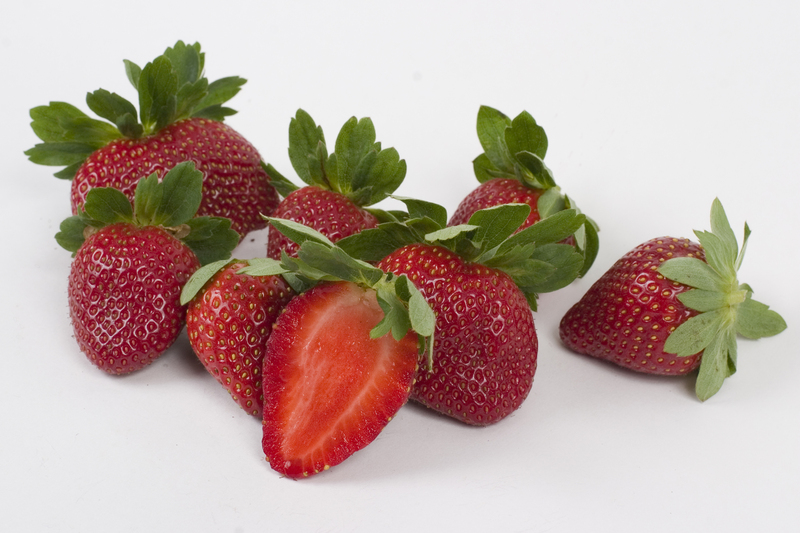 University of Florida licensed varieties include Strawberry Festival. We at UF/IFAS get royalties from this licensing to help assist our plant breeding programs, but most of the money goes right back into inventing the next batch of new varieties — an endless loop designed to always keep you ahead. A national survey conducted in 2012 showed that our reinvestment is the most aggressive of all the land-grant and peer institutions included in the study. Our inventors get a small cut, too. While they chose service-oriented careers in public science, we believe that rewards can motivate anyone to do a better job, whether that’s raising crops or coming up with a new vegetable variety. We can’t contain an idea within Florida’s borders. Inventions and ideas cross the globe in a flash while your fruit inches up out of the ground. 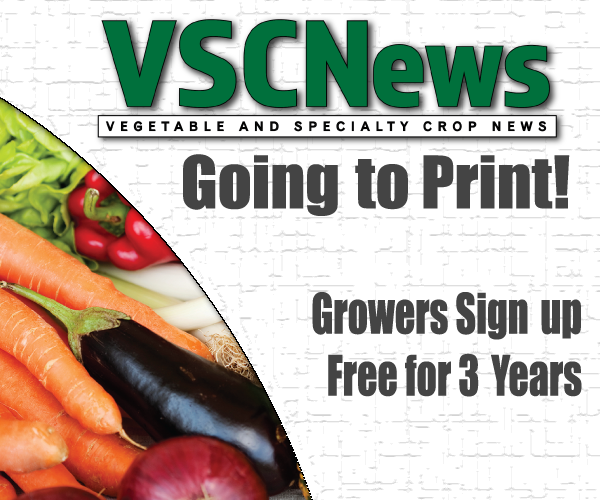 The only choice when a popular, profitable new plant variety comes on the scene is whether it gets licensed or given away. Licensing provides steady rules. It’s how we codify fairness. That’s so important because Florida growers don’t fear international competition, but they reasonably ask for it to be a fair fight. Jack Payne (jackpayne@ufl.edu, @JackPayneIFAS) is the University of Florida’s senior vice president for agriculture and natural resources and head of the Institute of Food and Agricultural Sciences.